Choose from 7th generation Intel® Core™ or Intel® Xeon® processor options that bring speed and superior performance to the HP ZBook 15. For real-time visualization of multi-layered files and projects, experience AMD Radeon™ Pro or NVIDIA® Quadro® 3D graphics with 4 GB of video memory. Extremely responsive experience with heavy workloads and file sizes, with up to 64 GB DDR4 memory. Plus, help protect your data with optional ECC memory. Reduce boot up, file transfers and application load times by revolutionizing how your HP ZBook handles large files with 3 TB storage, including the optional dual HP Z Turbo Drives. Quickly and easily transfer data and connect to devices. This HP ZBook 15 is packed with multiple ports including HDMI, USB 3.0, and dual Thunderbolt™ 3 ports. When color accuracy is critical, the optional 4K UHD display with HP DreamColor technology provides 8 million color accurate pixels, which means crystal clear, immersive imagery. The HP ZBook Dock with Thunderbolt 3 quickly connects and powers your HP ZBook to compatible devices and provides support for dual 4K monitors at native resolutions. Get long lasting battery life, and when you need it, recharge quickly with HP Fast Charge. You’ll get up 50% battery life in just 30 minutes. 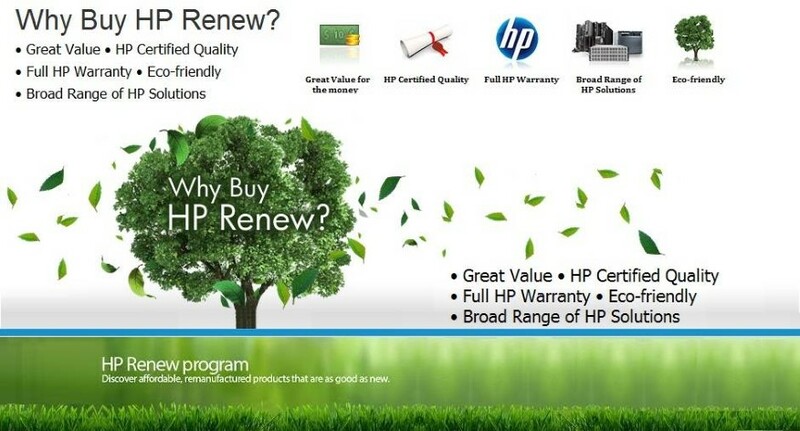 Reliable HP service is ready when you need it, including 3 years of parts, labor and onsite service with our limited warranty. Experience the dual-fan active cooling system designed to dissipate heat from the powerful NVIDIA® graphics cards and Intel® processors. The embedded Trusted Platform Module (TPM), Smart Card Reader and optional Finger Print Reader can help secure your data, e-mail, and user credentials.